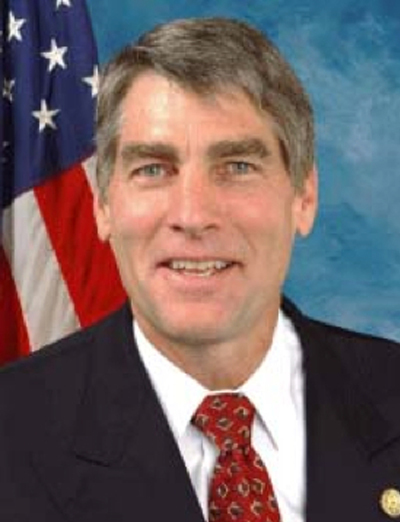 Senator Udall's connection to dZi is his passion for the Himalaya and his personal relationships with many current dZi board members from when he was Executive Director of Colorado Outward Bound (1985 to 1995). An avid outdoorsman, he has climbed all the Colorado 14ers (54 in total) and attempted some of the most challenging peaks in the world—including Mt. Everest.